The Oregon wine industry has a lot to be thankful for this holiday season. 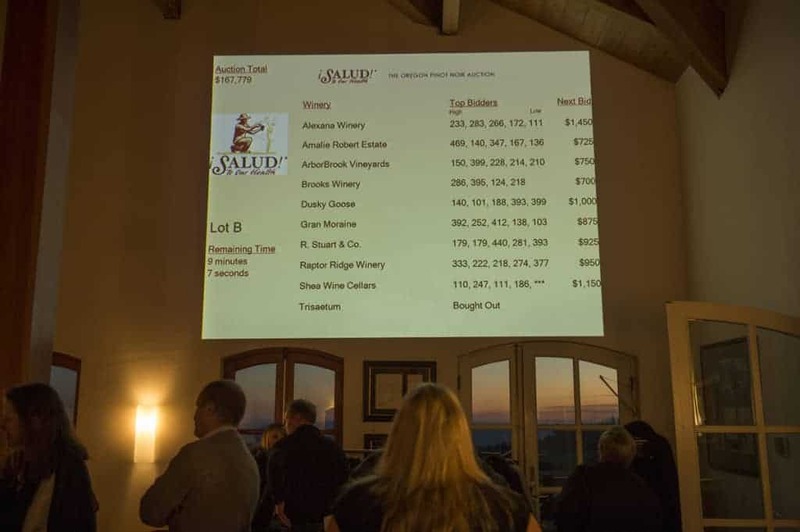 Last weekend hundreds gathered to support ¡Salud!, a project through Tuality Healthcare Foundation that provides healthcare services for seasonal vineyard workers and their families, raising more than $722,000 at its 23rd annual Oregon Pinot Noir Auction. The Oregon wine industry relies on seasonal workers to tend to the vineyards, especially at harvest time when crews are needed at all hours of the day (nighttime picking is common here) to pick the fruit at the optimal time. It’s incredibly hard work. Just ask my husband who attempted to participate in harvest over one weekend back in 2007, resulting in a nearly broken toe. And his job wasn’t even hard! Then there the men and women who work year-round, in often challenging conditions, to help to ensure the health and quality of the fruit that comes from our state’s vineyards. Most of these hard working individuals have no health coverage for themselves or their families. ¡Salud! is one organization whose mission is to change that. ¡Salud! is a unique collaboration between Oregon winemakers and healthcare professionals to provide access to healthcare services for Oregon’s seasonal vineyard workers and their families. Created in 1991, by a group of Oregon winery owners and Tuality Healthcare physicians, the program address the hurdles faced by seasonal workers who cannot meet their basic health needs with only a few months’ income to stretch over a full year. Services like necessary health screenings, vaccinations, and dental care are available thanks to ¡Salud!. In its 23rd annual weekend event, the ¡Salud! 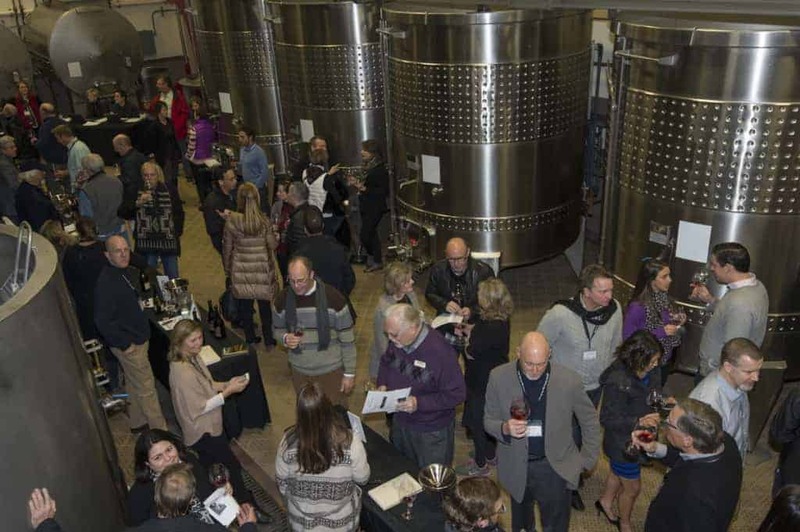 Oregon Pinot Noir Auction raised a total of $722,000! I was honored to have been among the 475 attendees at the Friday night ¡Salud! 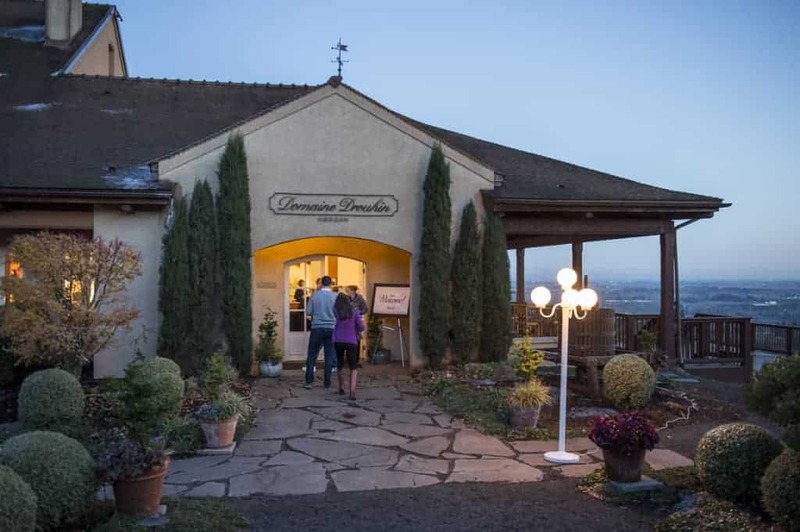 Cuvée Tasting and Big Board Auction, held at Domaine Drouhin Oregon. 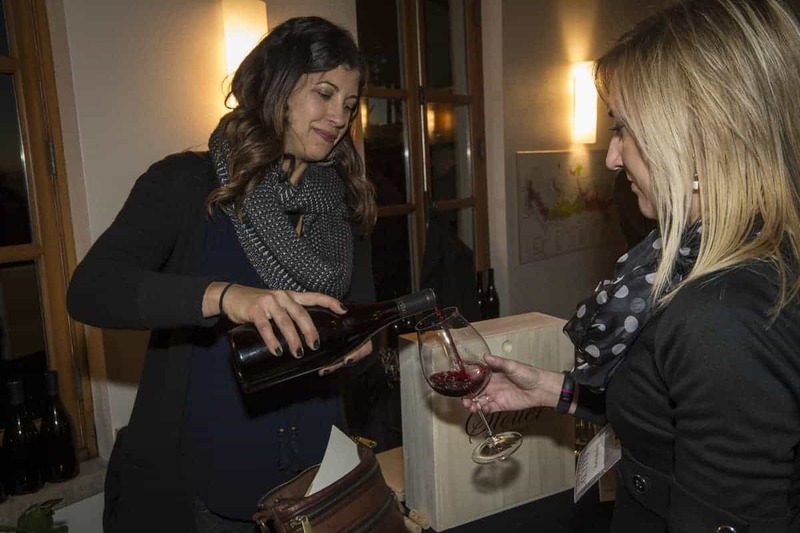 While part of the allure of the event was to taste some of Oregon’s best 2013 Cuvées (wines made specifically for this event) from 40 of Oregon’s best producers, the auction itself resulted in over $200,000 for the cause! The Saturday Dinner and Auction Gala, held at The Allison Inn & Spa in Newberg, entertained 340 guests and raised over $522,000 through live and silent auctions, ticket sales, and sponsorships. Amazing! I’m proud to live in a state, and be a part of a community, that values the work and health of some of its hardest workers. ¡Salud! is an incredible organization that has raised more than $10 million since its inception. I encourage you to learn more about ¡Salud! by visiting their website. There you can also find out how you can contribute to this remarkable organization.